J im Luce founded Orphans International Worldwide in 1999 with support of his mother to Raise Global Citizens. Following the death of his father in 2007, Jim conceptualized a foundation to Support Young Global Leadership. 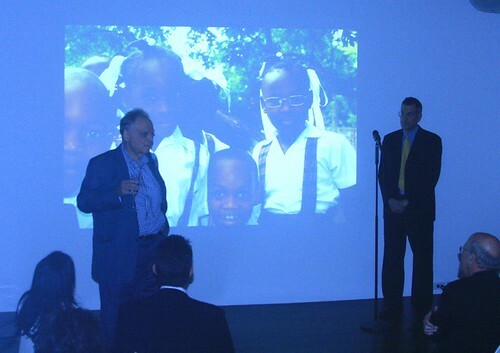 Foundation on the difficulties and challenges faced in helping Haiti.